On Sunday 15th of October our company staff met at Chesters for lunch. Run with a smile! 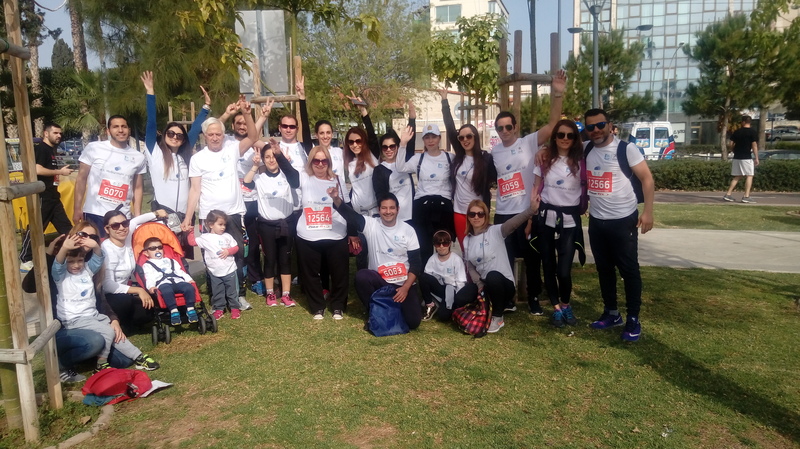 P.T.Hadjigeorgiou co Ltd participation in Limassol Marathon on Saturday 18th of March 2017!